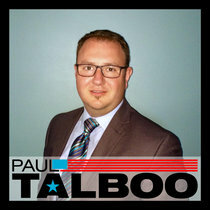 This is PAUL TALBOO’s music collection on Bandcamp. Start your own! 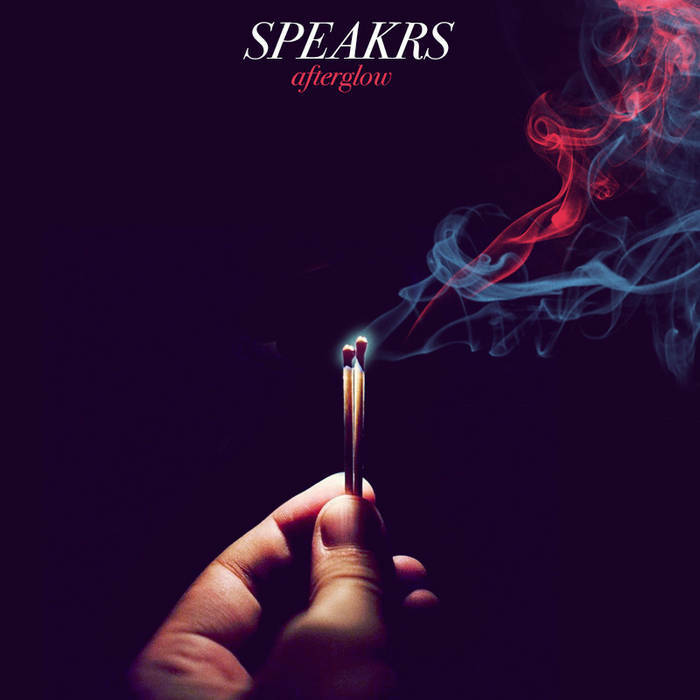 In an age where radio music is contrived and derivative, SPEAKRS is a breath of fresh air. 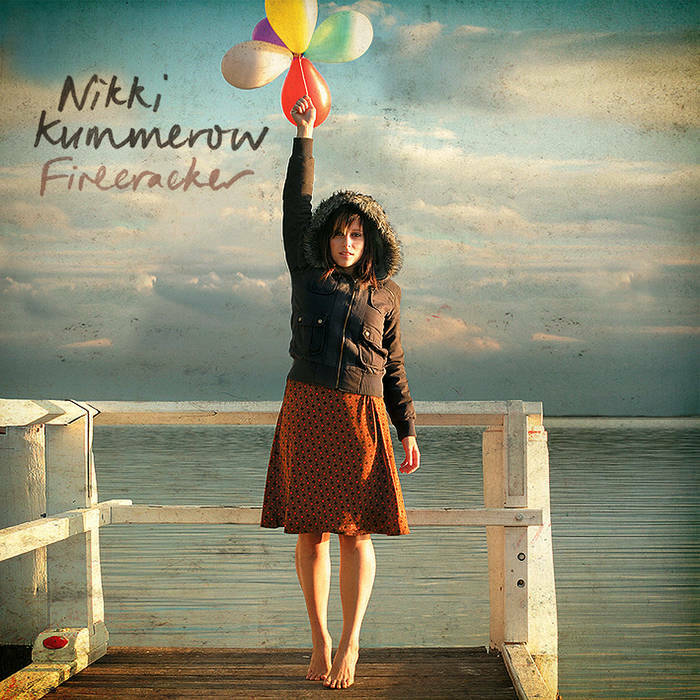 Songs both beautiful and driving. This is what the world's ears should be hearing on the radio. I'm addicted to the soundscape of this EP. Long Live SPEAKRS!